Meetings: Several rooms with a view of the golf course. Exceptional, full-service food and beverage service. Flexible floor plans in an elegant setting. Golf Events: The 18-hole Championship George Cobb designed course is a par 72 measuring 7116 yards from the blue tees. It features a U.S.G.A. rating of 73.5 and a slope of 133. 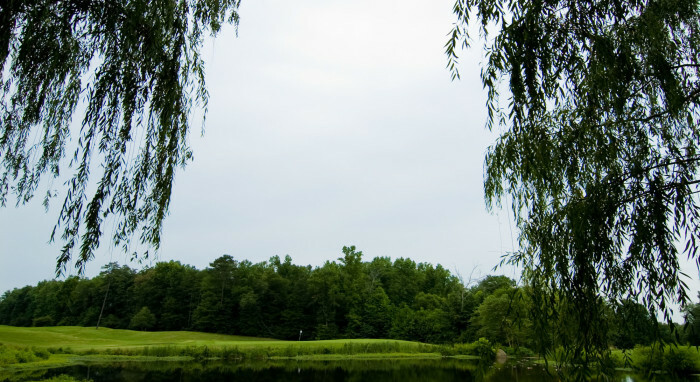 Carefully maintained by our professional staff, the tree-lined course offers a challenge to any golfer. Known throughout the Carolinas for its playability, the course is perfect for both avid golfers and beginners. Water is a factor on eleven holes, but sand offers its greatest challenge.